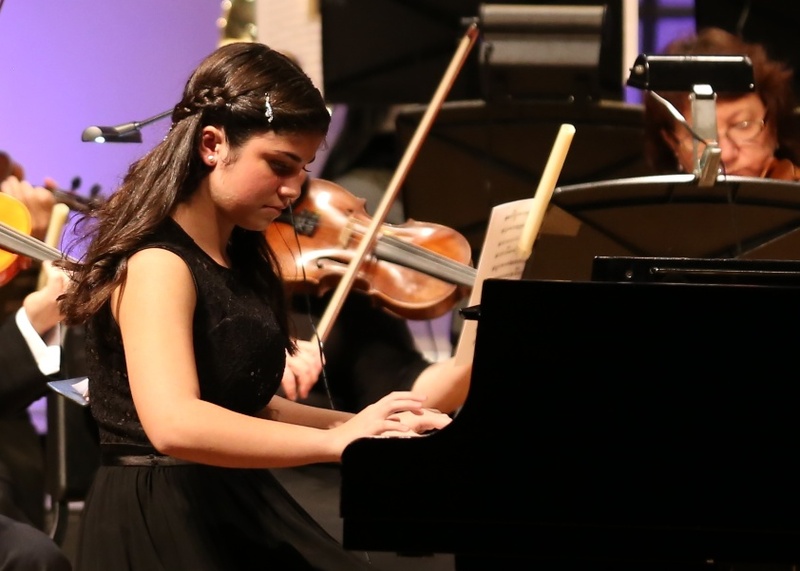 Fernanda Miranda (8th grade) was one of the winners of the American Fine Arts Festival Competition in the Romantic music category. 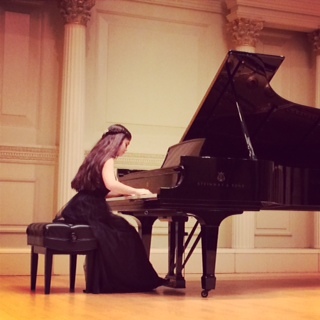 As a winner, she has been chosen to play in the Winner's Concert in Carnegie Hall in New York City on December 14, 2014. Congratulations Fernanda! We are so proud of your accomplishments as a musician and as a member of our CEC Community!